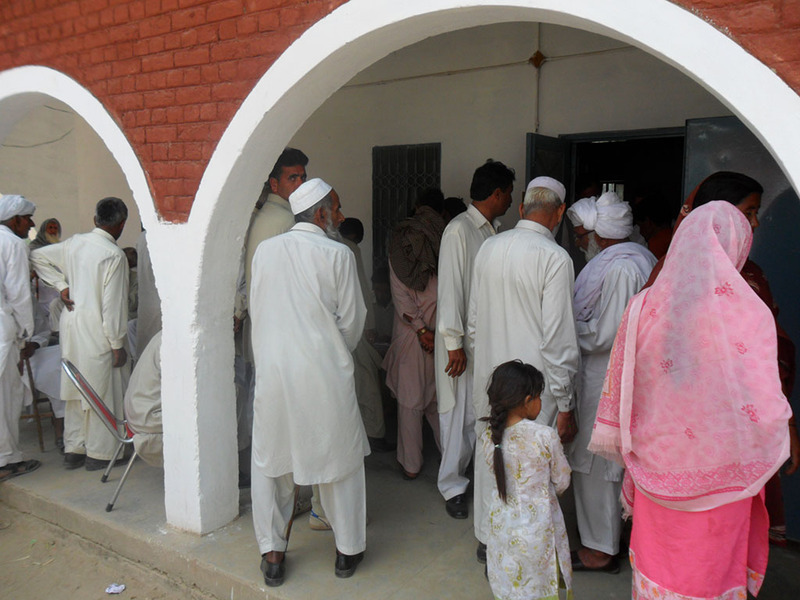 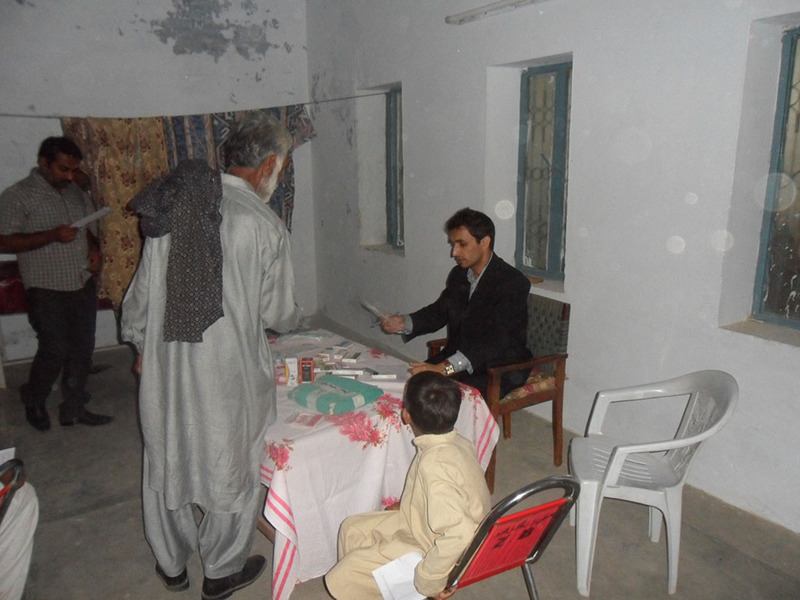 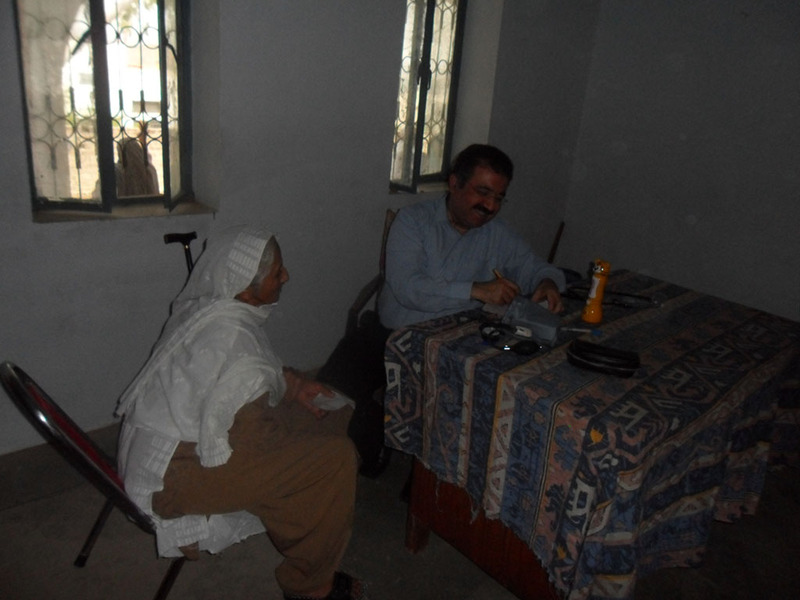 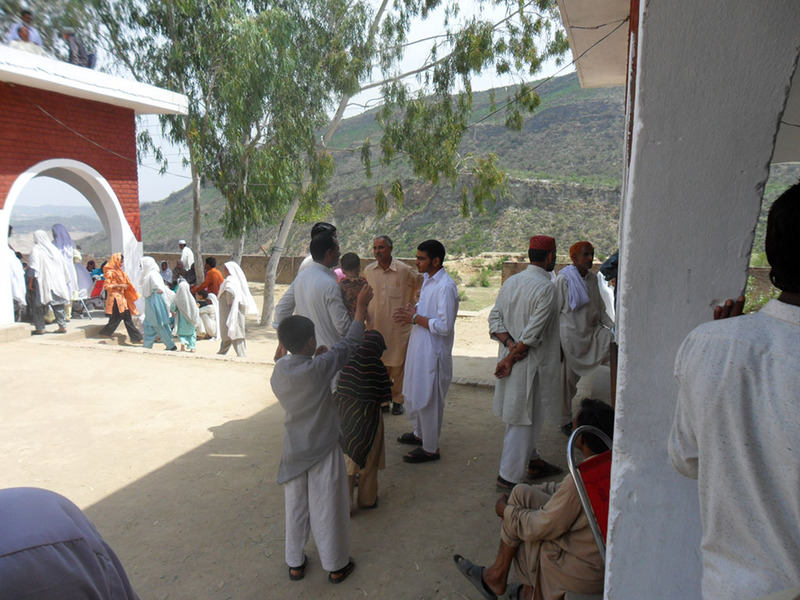 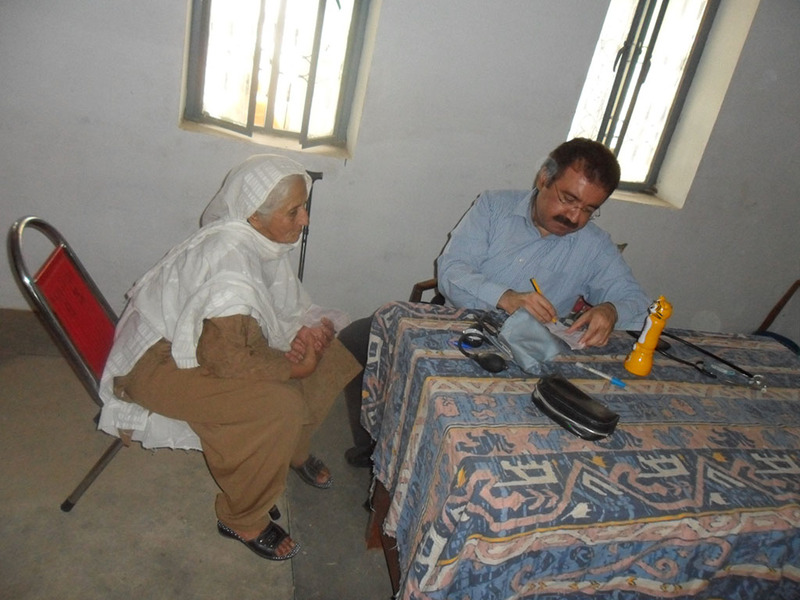 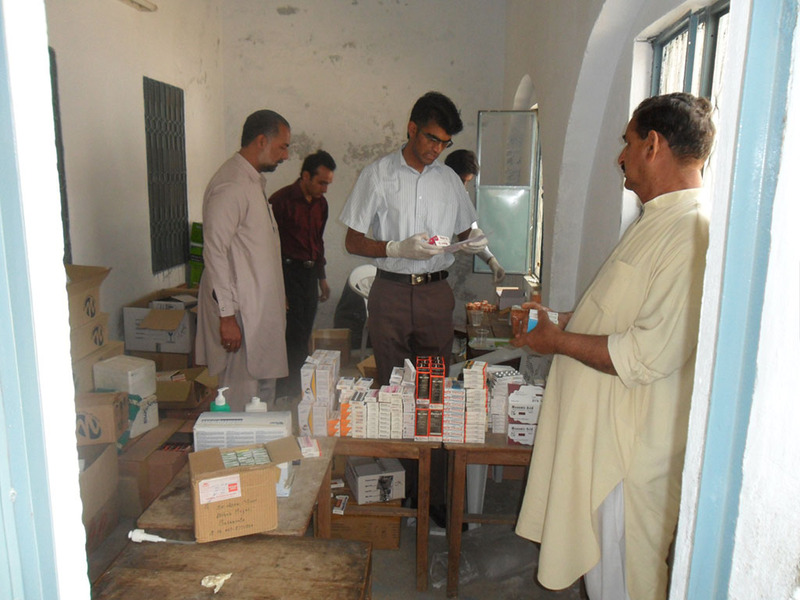 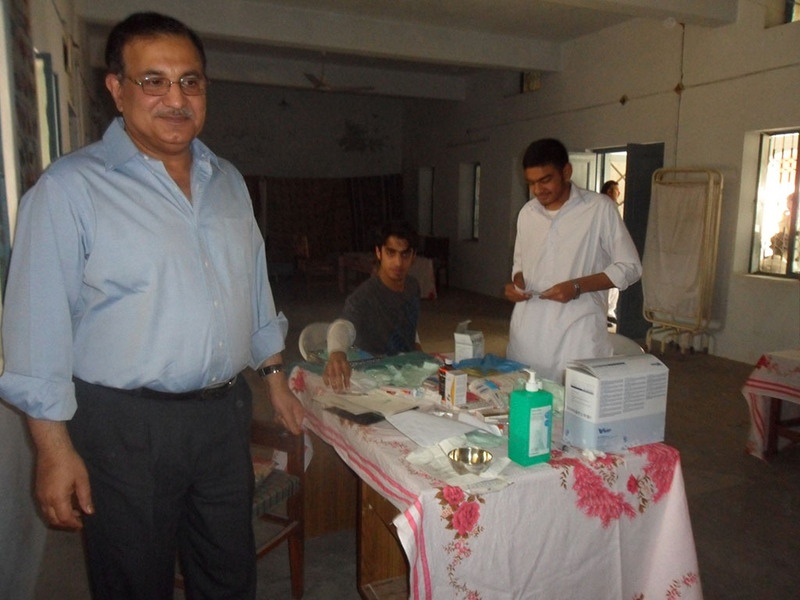 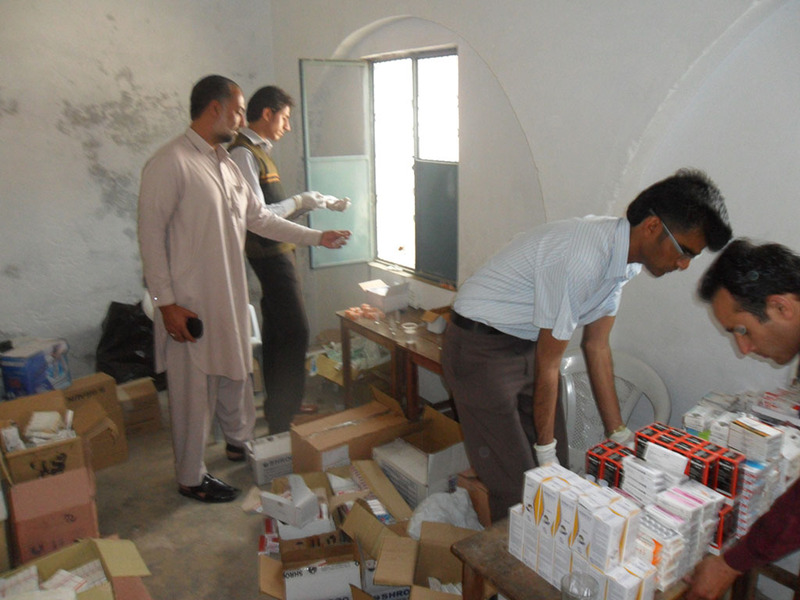 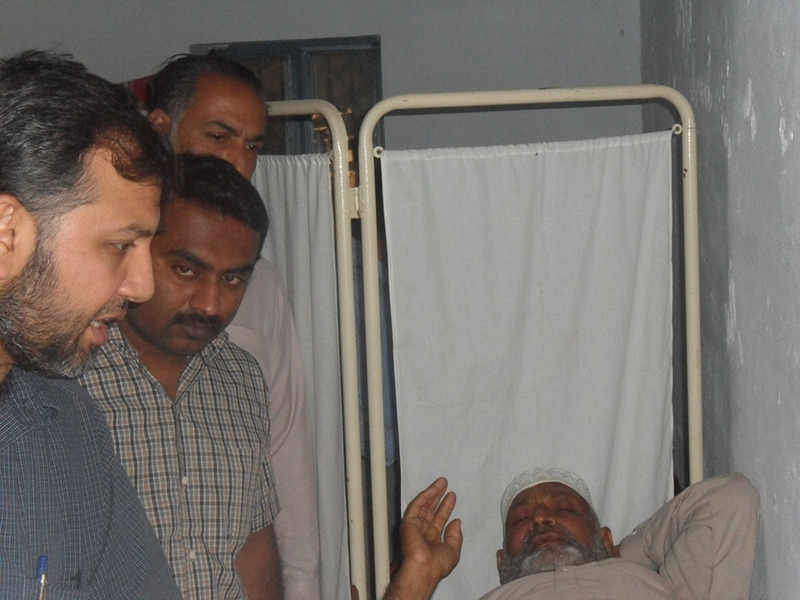 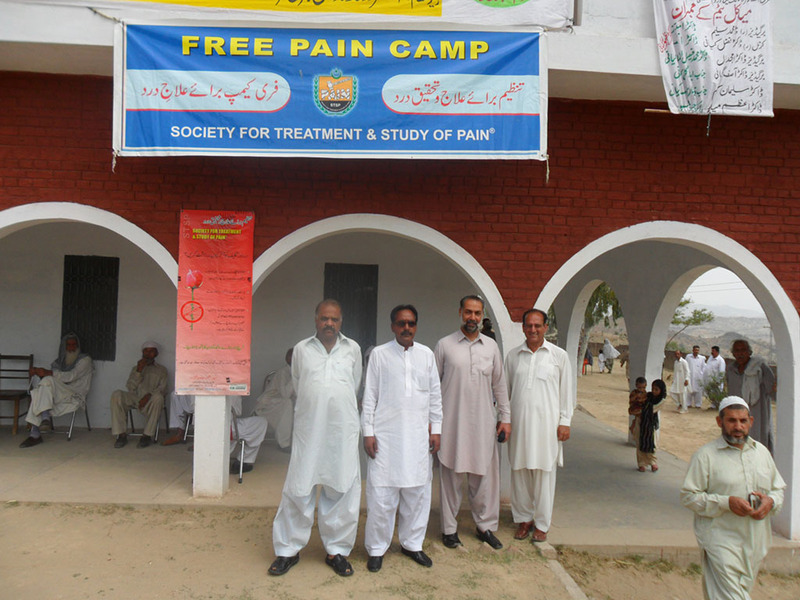 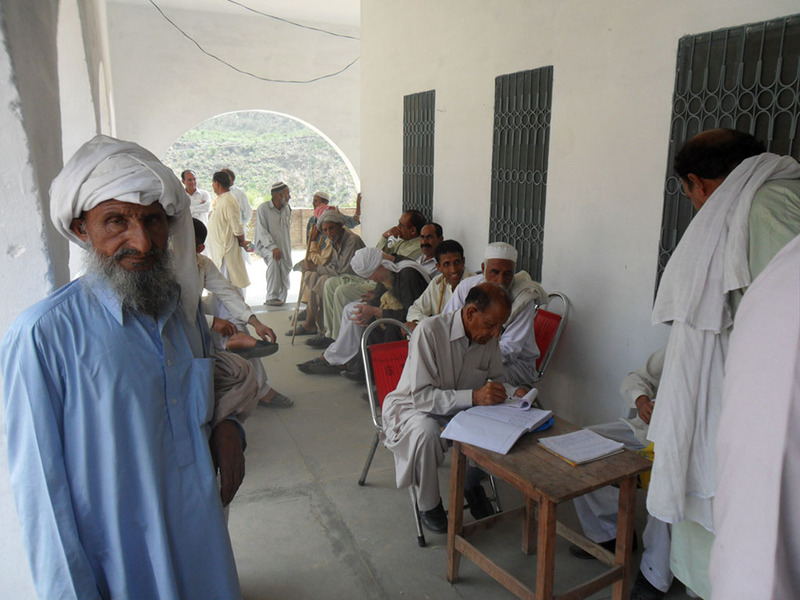 6th May 2012, in partnership with Al-Sarwar Foundation, we setup a free pain management camp in Ghadari , Jhelum. 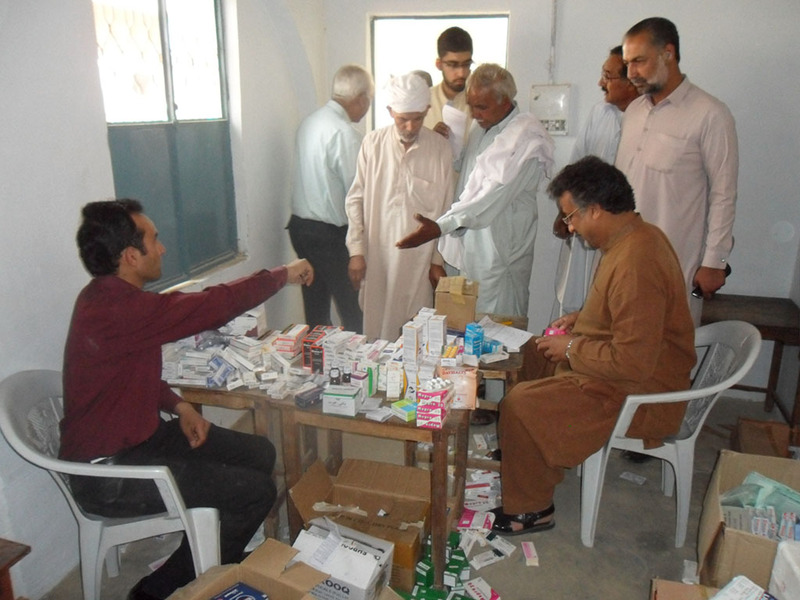 All the Doctor’s, Nurses and local volunteers provided their services free of charge to over 500 people that were treated. 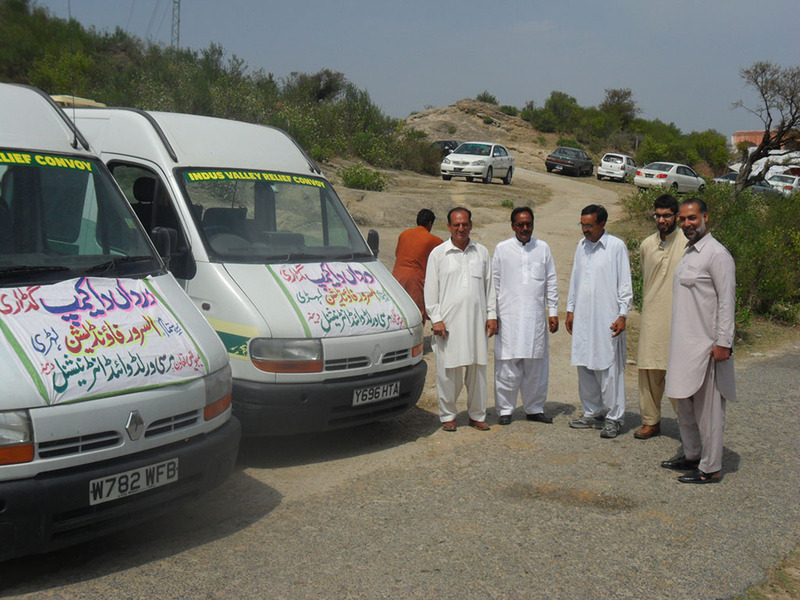 The ambulances were utilized to bring people from their local villages to the camp site and in case of an emergency the patient was taken direct to the Hospital in the main city. 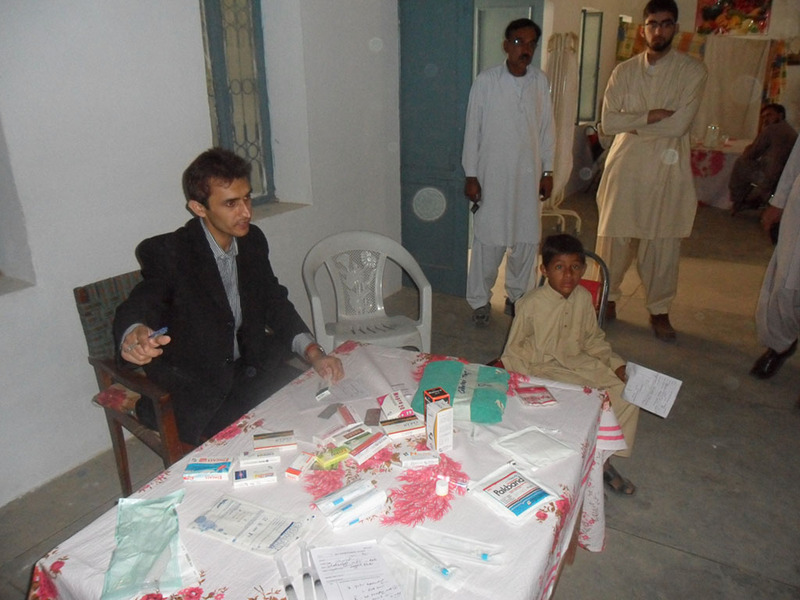 The volunteer Doctor’s, Nurse’s and organizers used the camp as an opportunity to raise awareness on basic medical issues, hygienic and unhygienic behaviors, and preventative health care. 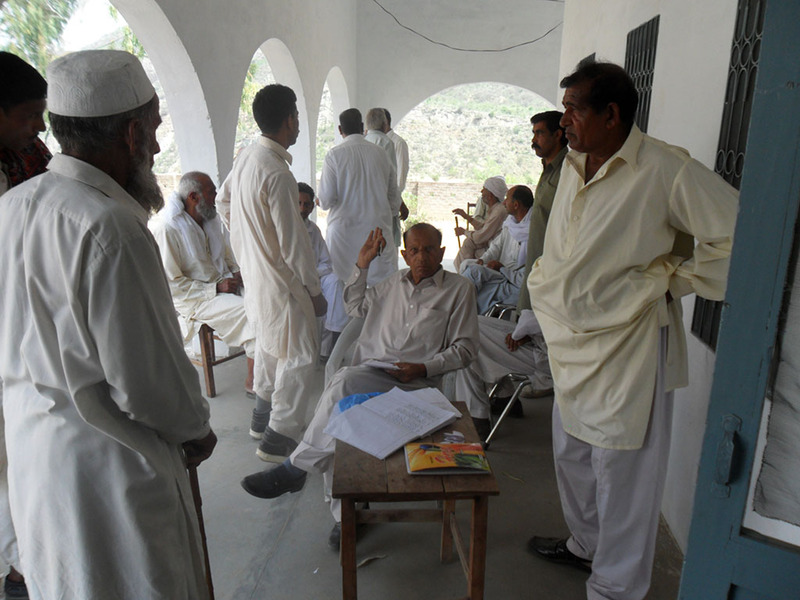 The villagers responded positively to the discussions and expressed their appreciation that an effort was being made to bring attention to such issues. 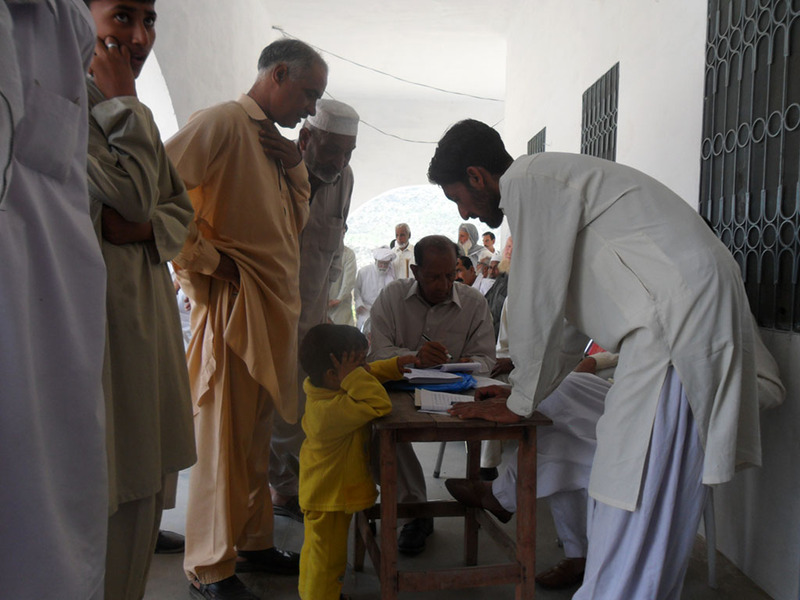 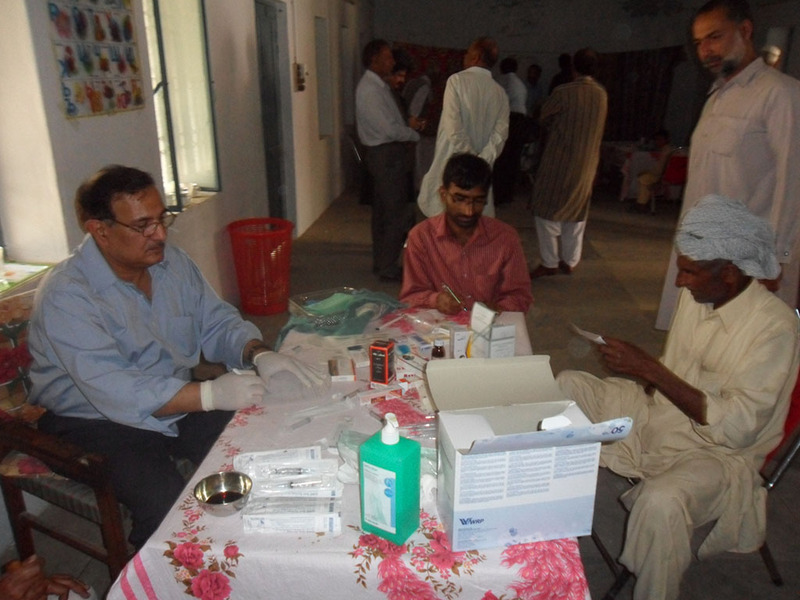 Overall, the medical camps ran smoothly and were deemed a success by all involved. 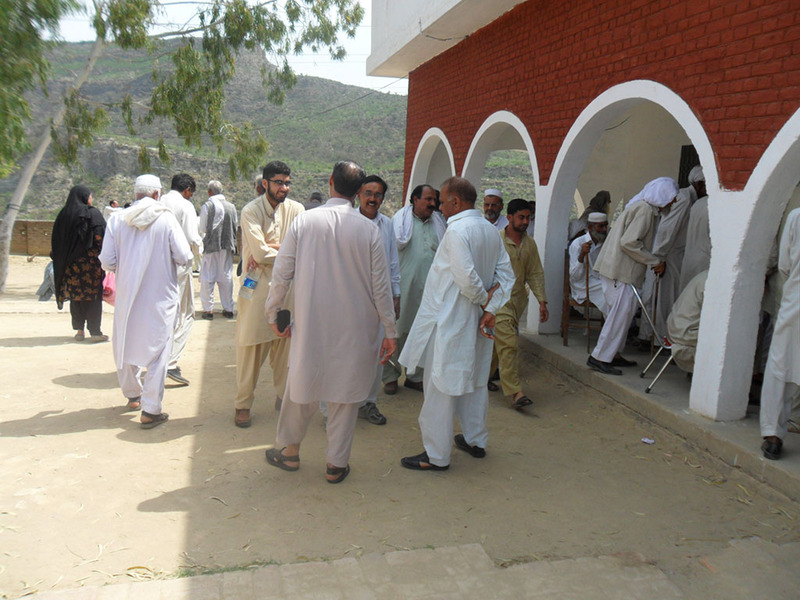 MW Trust is grateful to Al-Sarwar Foundation without whom this camp was not possible, they made all arrangements and provided all the Doctor’s, Nurse’s and local volunteers. 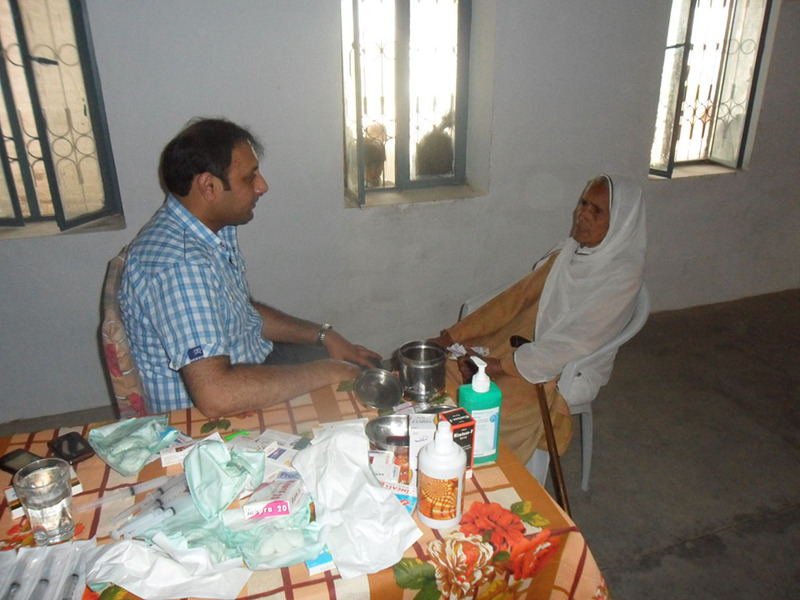 Food was served to each and every patient that attended the camp. 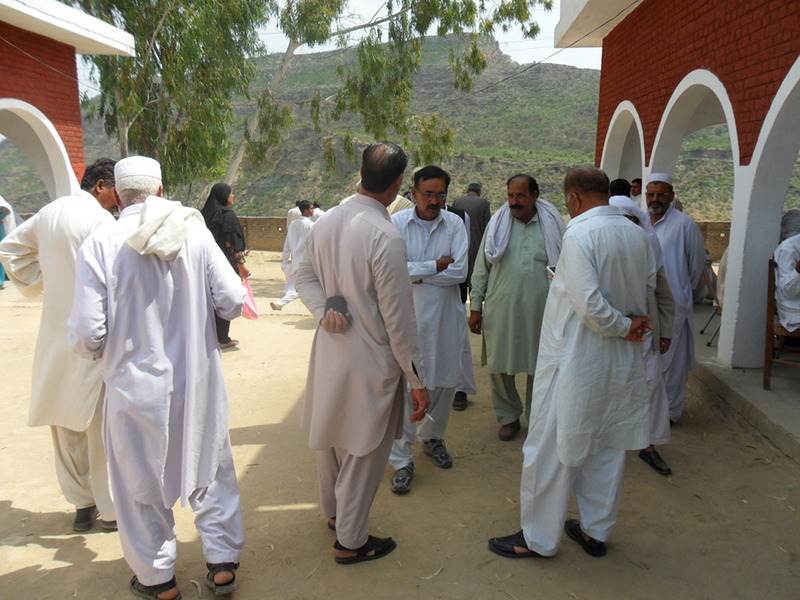 Designed by FKS at Tradewinds Global Ltd.